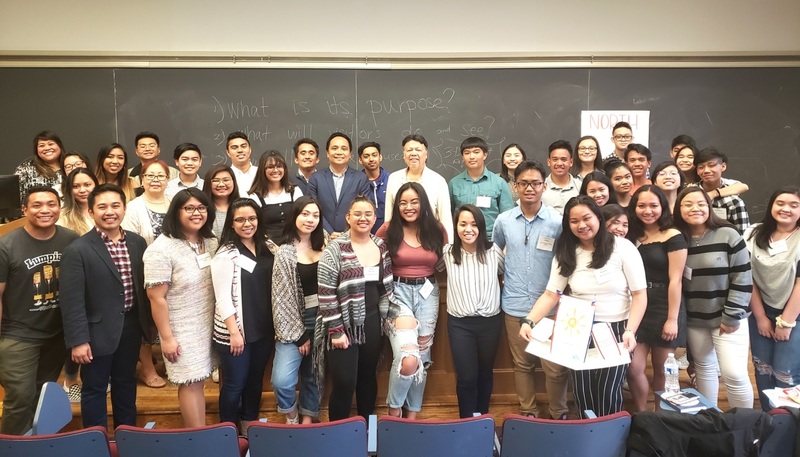 Christmas Message by Secretary of Foreign Affairs TEODORO L. LOCSIN JR.
New York, 22 April 2019- Thirty-two (32) young Filipino-American students from all over the New England states attended the Filipino-American High School Leadership Workshop held at the Sever Hall of Harvard University on 20 April 2019. 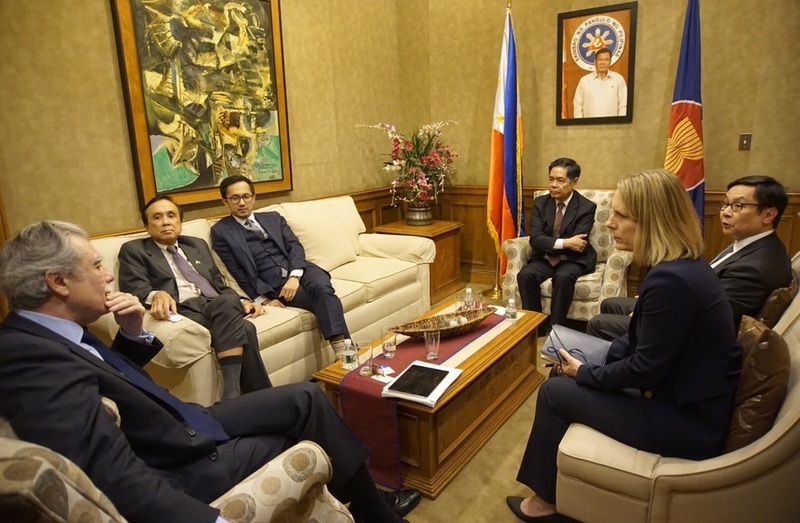 New York, 16 April 2019- Secretary of Socioeconomic Planning Ernesto Pernia and President and CEO of the Bases Conversion and Development Authority (BCDA) Vivencio Dizon led the Philippine delegation in various business and investment promotion meetings held in New York on 8-9 April 2019. 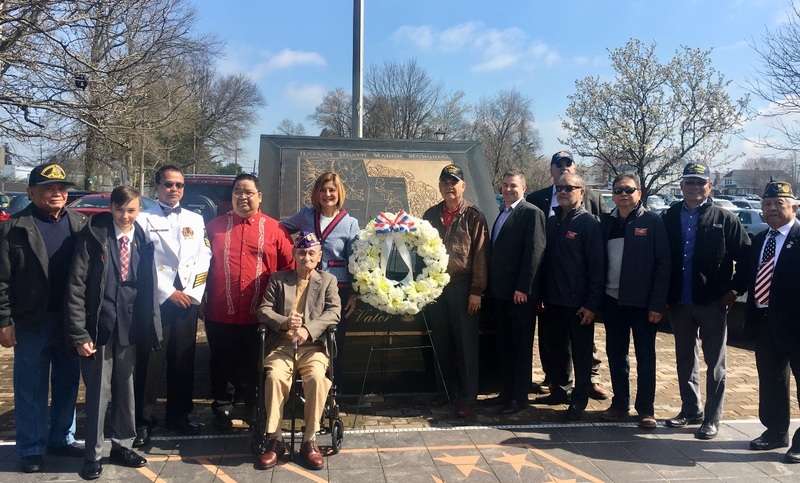 6 April 2019, New York – The Filipino-American veterans of WWII and other conflicts were honored at the commemoration organized by the Philippine Consulate General in New York, in cooperation with the Filipino Executive Council of Greater Philadelphia, Inc. (FECGP), the Philippine Community of Southern New Jersey, and the Pvt. 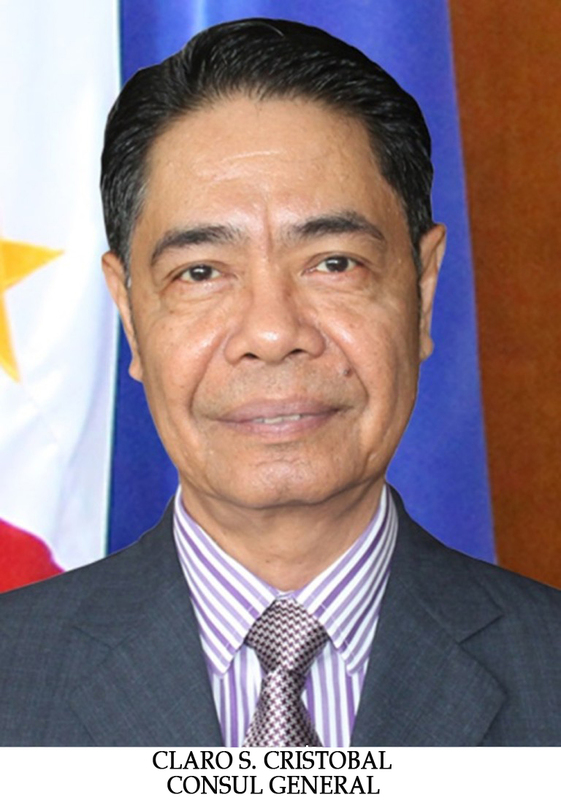 Tomas Claudio VFW Post 1063 Auxiliary, at the 77thAraw ng Kagitingan on 6 April 2019. 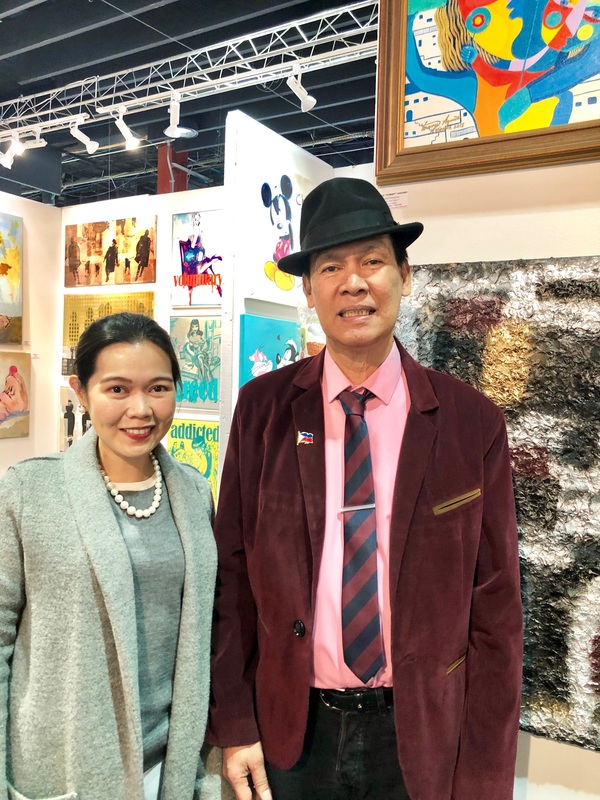 8 April 2019, New York–Considering the enormous wealth of talent the Philippines has, it is no surprise that the works of art of a homegrown talent were among those featured in the prestigious Artexpo New York, an annual fine art trade show, which was held in Pier 90 from 04 to 07 April 2019. 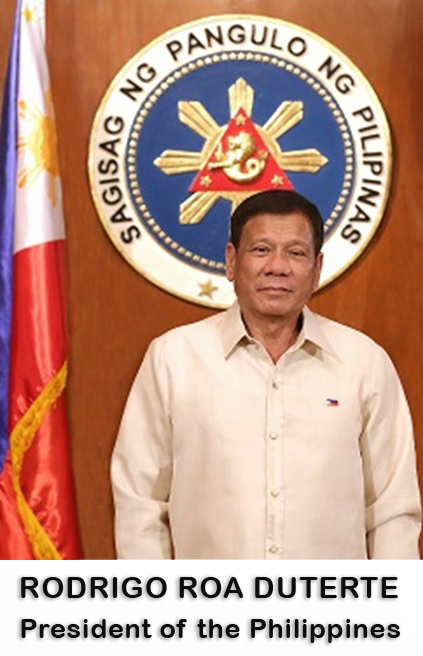 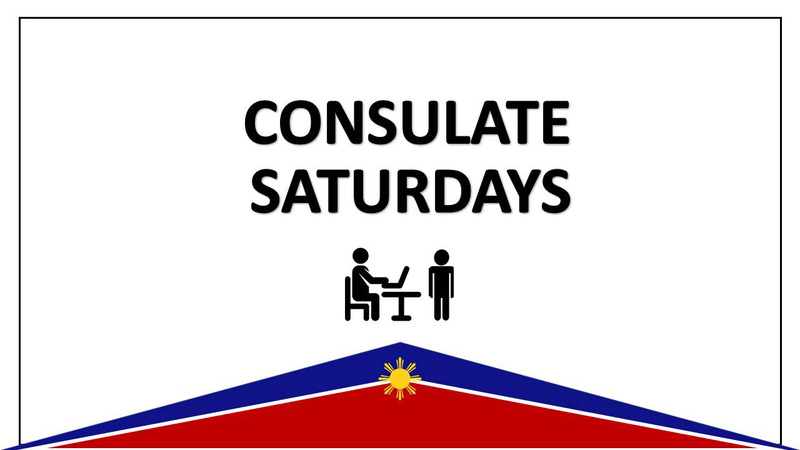 The Philippine Consulate General in New York provides services and assistance to Filipino nationals residing in the states of Connecticut, Delaware, Maine, Massachusetts, New Hampshire, New Jersey, New York, Pennsylvania, Rhode Island, and Vermont. 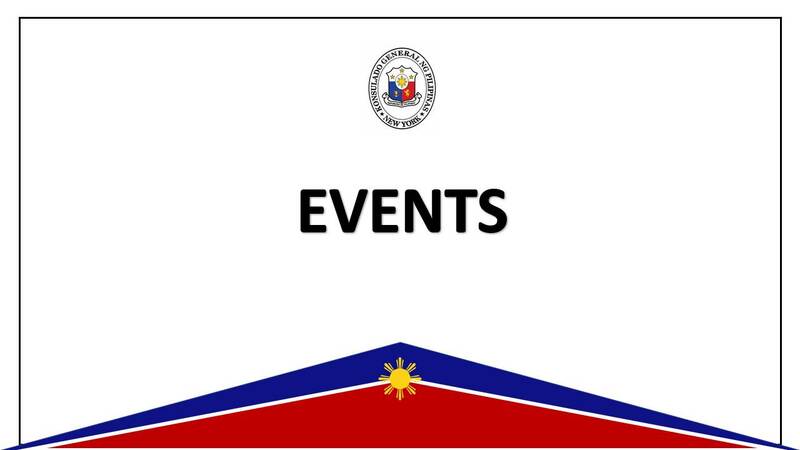 For residents of other states, please go to Embassy of the Philippines, Washington DC link. 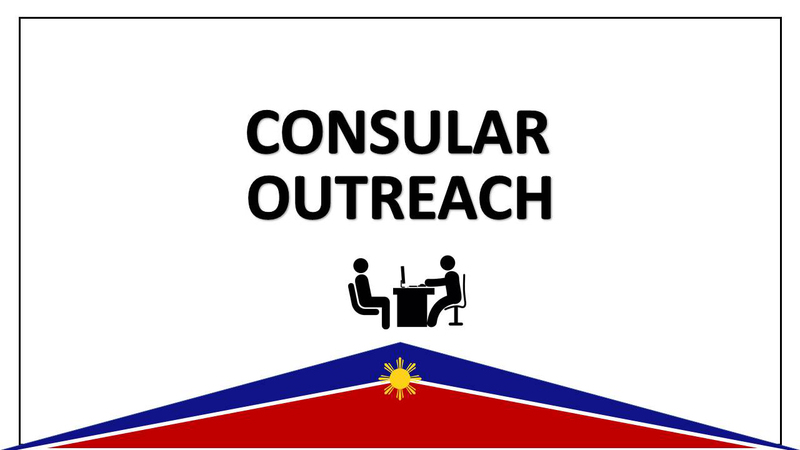 The Consulate General would like to inform the public that our email address passportnypcg@yahoo.com was hacked into last 10 October 2014. 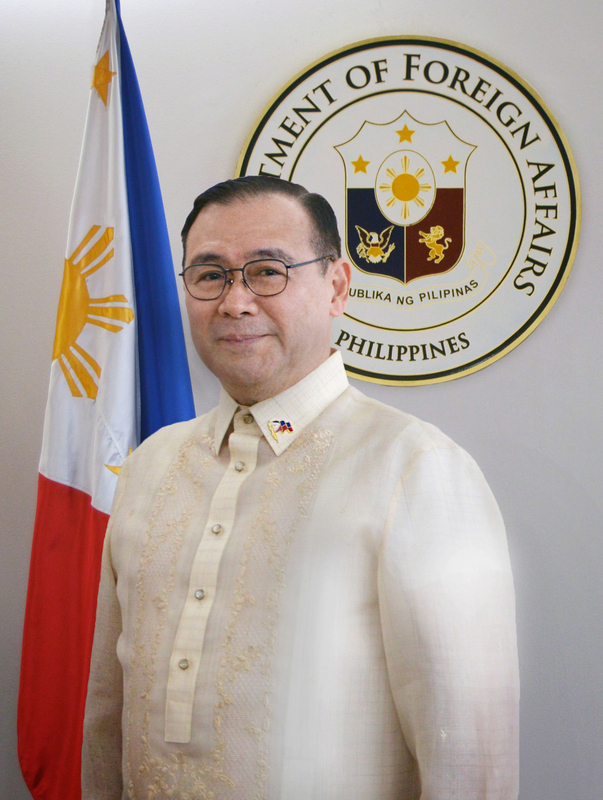 All correspondences sent from that account from that time on are NOT from the Consulate and should be disregarded.